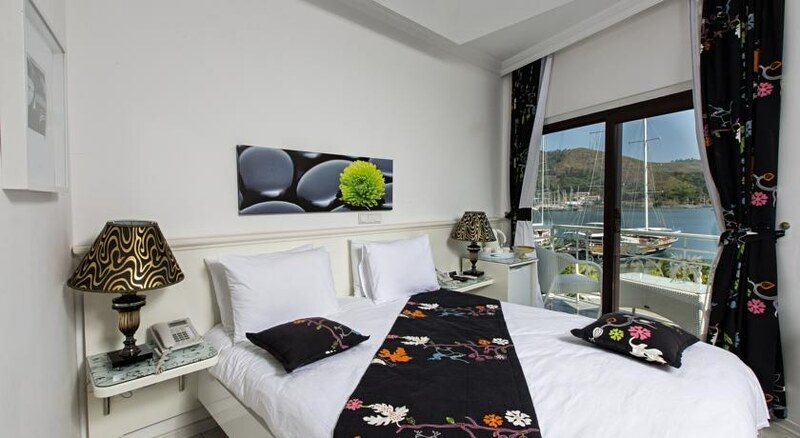 With a stay at Ata Park Hotel in Fethiye, you''ll be by the sea and close to Fethiye Fish Market and Kayakoy. 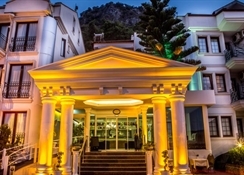 This 4-star hotel is within the region of Oludeniz Beach and Butterfly Valley Beach. Make yourself at home in one of the 60 air-conditioned rooms featuring minibars and LCD televisions. Rooms have private balconies. Complimentary wireless Internet access is available to keep you connected. Bathrooms have hair dryers and slippers. Enjoy recreational amenities such as an outdoor pool and a fitness facility. Grab a bite at one of the hotel''s 3 restaurants, or stay in and take advantage of room service (during limited hours). At the end of the day, relax with your favorite drink at a bar/lounge. This friendly, air-conditioned hotel is attractively decorated. 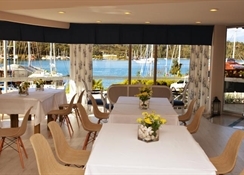 Facilities include a bar, an ï¿½ la carte restaurant serving Turkish and European cuisine and fish specialities and a conference room.